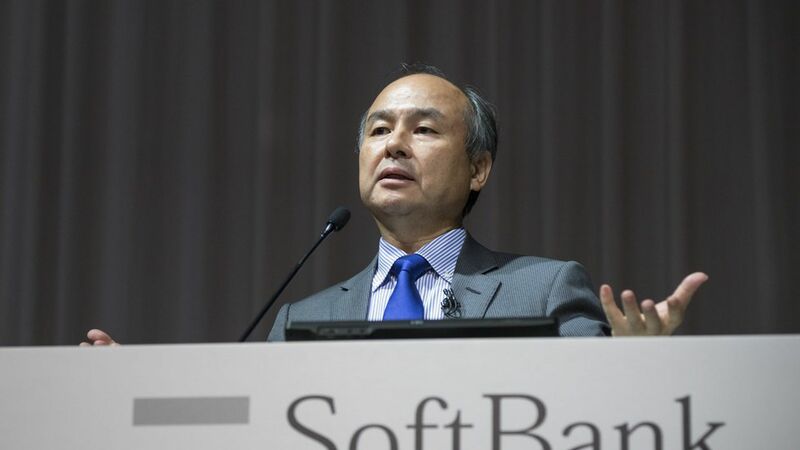 Japan's SoftBank Group today released its latest quarterly earnings, which included a note that its tech-focused Vision Fund had secured $97.7 billion in commitments through the end of September. That's up from the $93.2 billion first close announced in May, and comes just weeks before SVF is slated to hold its final close on at least $100 billion. It appears that the extra $4.5 billion between May and September all came from the parent company. SVF so far has deployed a total of $18.4 billion, which it is carrying at $20.2 billion. Almost all of that paper gain is attributed to NVIDIA. Other portfolio companies include Didi Chuxing, Fanatics, Roviant, WeWork, Arm Holdings and OSIsoft. SVF took on around $2.2 billion in short-term, interest-bearing debt " to increase capital efficiency in investments. SoftBank, which already owns a majority stake in Sprint, said Sunday it plans to increase its holdings after talks to merge with T-Mobile US broke down.